Year of colour. Costume inspiration for Bestival ’17. Bestival are pretty keen on their dress up so it thought I’d do a little costume inspiration post like i did for Shambala a few weeks ago… This year’s theme is The Year of Colour which again, like all good themes, is totally up to your interpretation… To me it means sparkly rainbows and making a statement! 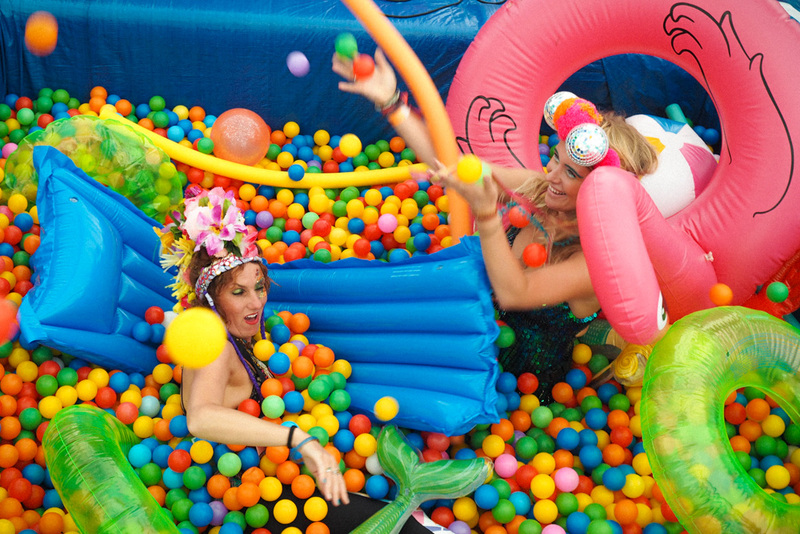 I’ve had another busy summer and Bestival will be festival #9 for me (which compared to previous years is actually is pretty tame) but this means that I’ve still got lots of festival round-up posts to catch up on when my life is a little less hectic… AKA when I’m not in a field every weekend! 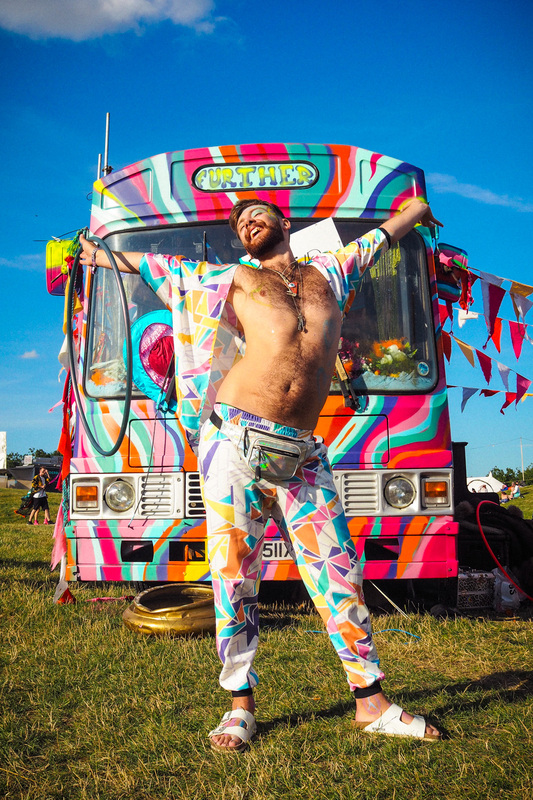 Petar matching himself perfectly to the Love Bus at (the last ever) Secret Garden Party in a glorious Fuud two piece! 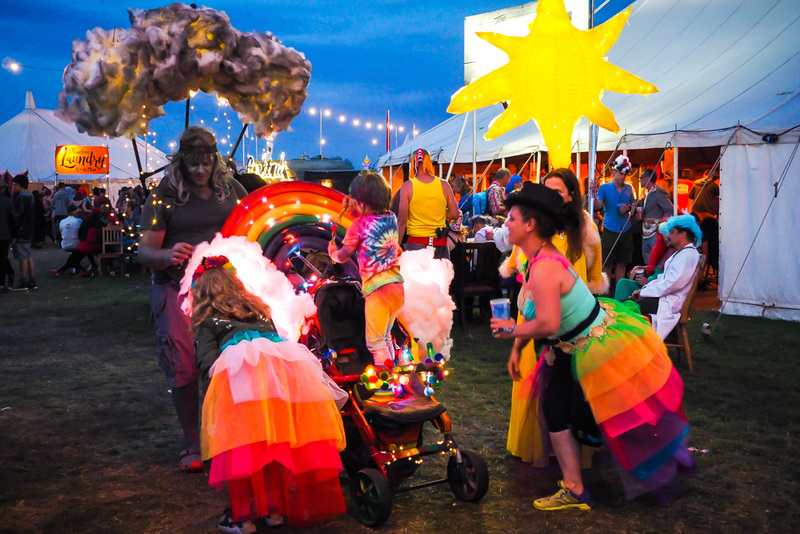 The most amazing cloud / rainbow / sunshine family at Shambala! Taking the Cloud Cuckoo Theme to the next level….! My moodboard this time is mainly brought to you by rainbow sequins galore, courtesy of the likes of Lady Jane Sequins, Shop Easy Tiger, In Your Dreams & Ashish. Find all of the photo sources and more colourful inspiration on my pinterest board. 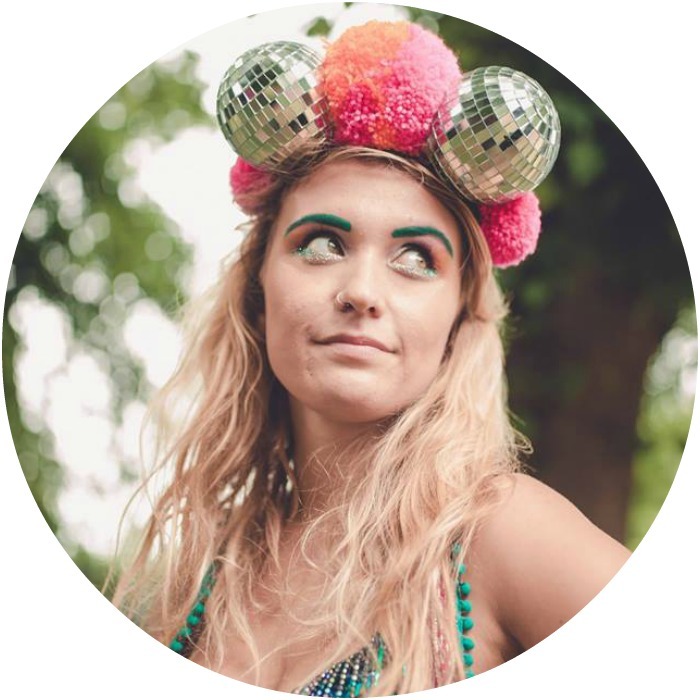 You’ll be able to find me at Bestival this weekend in the Dress Up Tent dishing out high grade face paint and spangletastic accessories – come and say hello!